New units! HP box! 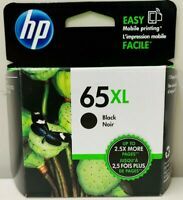 Sealed Ink cartridges included! Great item at a great price. Fast shipping.Thanks for your help. 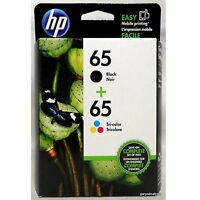 Printer will not print as it says color ink cartridge is empty or damaged.?? Reasonable seller to deal with, very nice guy! It is a very nice printer, beautiful, small, light weight, very nice design and all in one (copy, print, scan). It is wireless and can be easily connected to your computer and smart phone. I send prints regularly from my laptop and phone. Quality of print is very good, both in black and color. I had first a bit problem in connecting the printer to the PC, but I could fix it with a bit practice. Easy to set up and very good value! Print quality is excellent. It even comes with some good quality photo paper! easy to setup , great value - nice printer!! Its perfect for small spaces and Good printing. 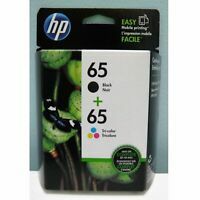 Its perfect for use in small spaces and I like the great printing. No problema With this printer.